Take one Liverpool bar, one music legend and the popular past-time of chess and you have a recipe for quite possibly the oddest story of the year. But that’s exactly the ingredients to what’s going down this Saturday in Liverpool bar Django’s Riff when hip-hop and Hollywood movie star RZA takes to the chessboard as a warm-up to his late-night live show at The Picket. 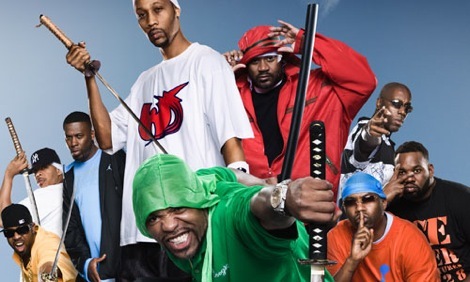 Brooklyn’s Robert Diggs more commonly known as The Wu-Tang Clan‘s RZA is to bring his new venture WuChess to Liverpool to challenge all-comers before performing at The Picket where he will show why he is one of contemporary music’s most influential figures. Co-star of last year’s Hollywood smash hit American Gangster and co-writer and producer of seminal hip-hop records like Enter The Wu-Tang (36 Chambers), 38-year-old RZA is known for his ground-breaking production and incisive lyrical wit. A career spanning 17 years has seen him throw up five solo records plus five longplayers with hip-hops greatest supergroup The Wu-Tang. Among his multiple side-projects he’s scored tracks for Quentin Tarantino‘s Kill Bill, written with The Red Hot Chili Peppers and starred in a number of films including Jim Jarmusch‘s Coffee and Cigarettes opposite Bill Murray, and Saturday sees him bring his new project, WuChess, to Liverpool. 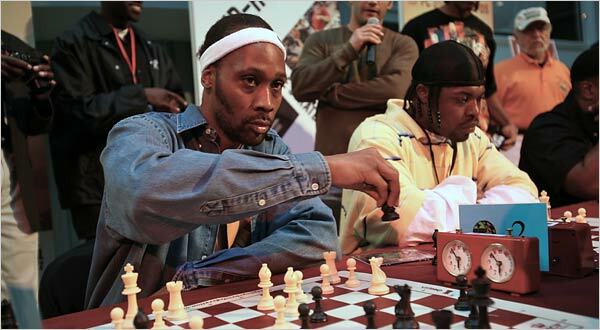 WuChess.com is a new online chess and hip-hop community that will offer live game play, chat rooms, tournaments, lessons and exhibitions featuring RZA and special guests aimed at helping youngsters channel their minds into a game of skill and intellect. A portion of the money raised by the site will go toward funding college scholarships. After his appearance at Django’s Riff, RZA will take to the Picket’s stage under his superhero pseudynm Bobby Digital to perform classics from throughout his career. Next Article Chris Martin Band return. Bugger.